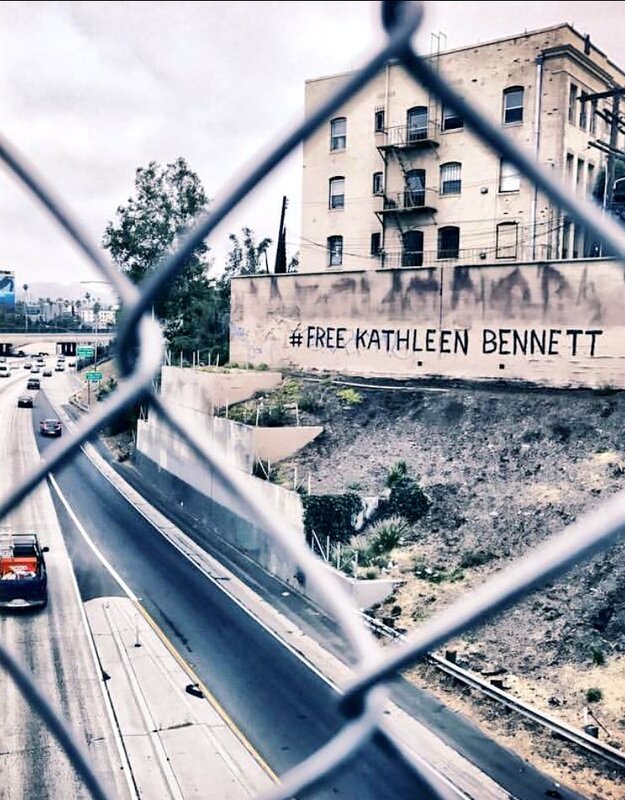 Over the past six months Water Protector Leaders, live streamers and activists have failed to mention Kathleen Bennett and the injustice of this case. Now that Kathleen Bennett has been bailed out of jail, many are beginning to mention her name in passing, but give little support. A Mexican Crossing Lines explores why people are saying Kathleen Bennett’s name and what their intent is to say her name now. What are they saying? Eve Chen, Ed Higgins, Mike Fasig, Aubree Peckham, Ernesto Burbank, Chelsea Lyons, Sarah Lopez, Zee Cohen, Jordan Chariton, Chase Iron Eyes and others. Say Her Name Part 1. Say Her Name Part 2.